I really enjoyed this, thoroughly agree that is should be hailed as a children's classic. Wonderful references to pop culture and adult humour which will please parents reading to their children (or in my case, before handing over to the children!). Should definitely be enjoyed in it's "proper" paper form. 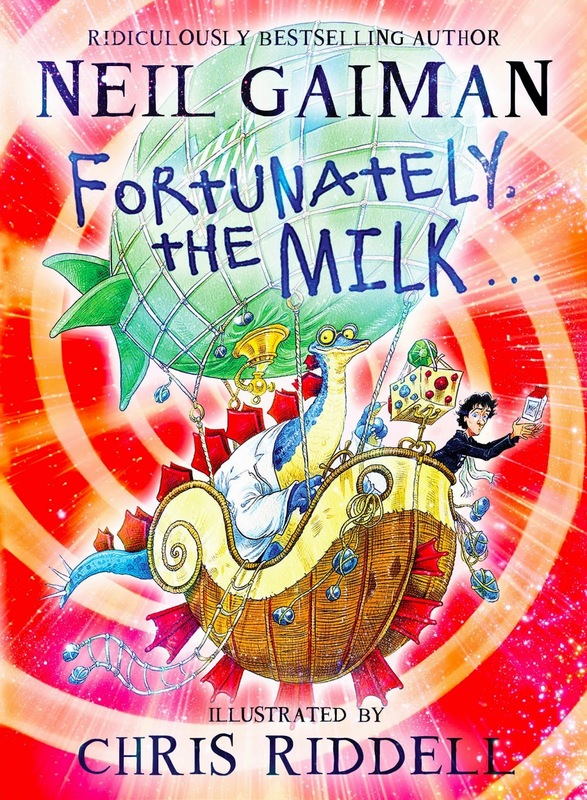 Trying to read this wonderful work (and appreciate those exquisite Chris Riddell illustrations) on any electronic device should be avoided as much as connecting a present carton of milk with one from 15 minutes ago.